Energobit, means Energy plus byte which means information, was established at 1990 and now is one of the biggest solution provider for electric works contracting, electricity management and metering systems, consultancy in the electric and energetic fields, supply of electric equipment, complex numerical protections, analysis and control software in Romania. 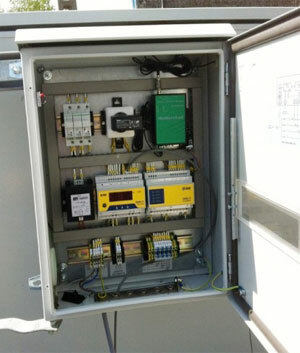 In 2012, Energobit was contracted to provide an Automatic Meter Reading (AMR) system to monitor the energy usage of the Oil & Gas Pipeline Booster Stations for Petrom, the biggest Oil & Gas producer in Romania. This pipeline spanning through the urban and vast rural area, plain, hill land and forest, so the wireless WAN GPRS technology were adopted to use in this project. At the beginning, one AT command GPRS modem from a world class metering solution provider was selected, because the central AMR software comes from this vendor as well. 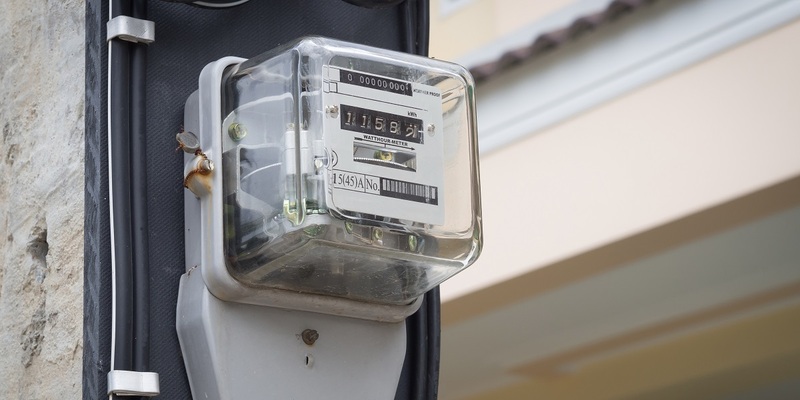 But in this critical application, frequent meter polling is required by the central server to monitor the status of remote site in real time, it need the modem must be always online and able to aware of disconnection intelligently. Obviously, the old passive AT command GPRS modem is cannot take this task. Additionally, most of legacy meters in the field site only have RS485 interface, which is not usually provided in most of GPRS modems. Therefore, Energobit start to test several modems from different famous modem vendor but unfortunately no one could fit the demand well. Another challenge was founded during the test, because of communication mechanism incompatible, it seems like the central AMR software doesn’t accept any third party modem. With a couple of weeks close synergy with Energobit, Robustel’s engineer reverse engineered the communication mechanism between the GPRS modem and AMR software, and implement it into M1000-PRO V2 modem. The design of the serial port of M1000 PRO V2 modem make user could select the RS232 or RS485 through the modem configurator, it simplified the work of the field installation engineer. Furthermore, the high EMC level design enables M1000 PRO V2 modem strong enough to perform solidly even in complicated electromagnetic environment like distribution substations and meter reading applications. Now, thousands of M1000 Pro V2 GPRS modem are in the field and up and running and working with existing AMR software faultlessly. Until this paper to be published, after two years of running, all the modems perform steadily with zero RMA and failure. Tailored customization services – With strong and young R&D team and comprehending on technical requirements, Robustel is always able to discover the problems in customer application and offer corresponding customized solution rapidly. Rugged form factor – M1000 PRO V2 designed for solid performance in harsh environmental conditions, includes extreme temperature. Steadfast Communications – M1000 Pro V2 modem provides always on and always-aware connectivity required for critical mobile data applications. CSD/GPRS backup: when there is no GPRS coverage, the modem could switch to CSD mode automatically for communication.